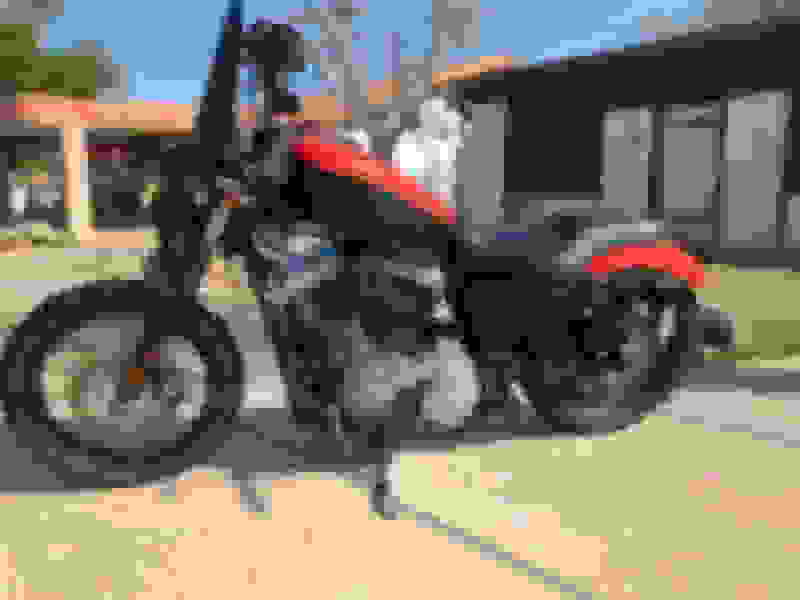 How much should I offer for this Nightster? 2009, 12900 miles. Has some type of fuel management. Looks a little poorly maintained to me. Seller never had problems, he's saying. Last edited by RiverSouth; 02-03-2019 at 11:32 PM. That's hard to say but, if you are interested, I have a 2016 883 Iron that I keep in storage (on a tender) in Daytona. I am shipping my Road King down to take over that mission and will be selling the Sportster. In fact, jump in a truck, shoot down to Daytona for Bike Week and test ride it there! Depending on where you are in Maryland, it's not a bad run. 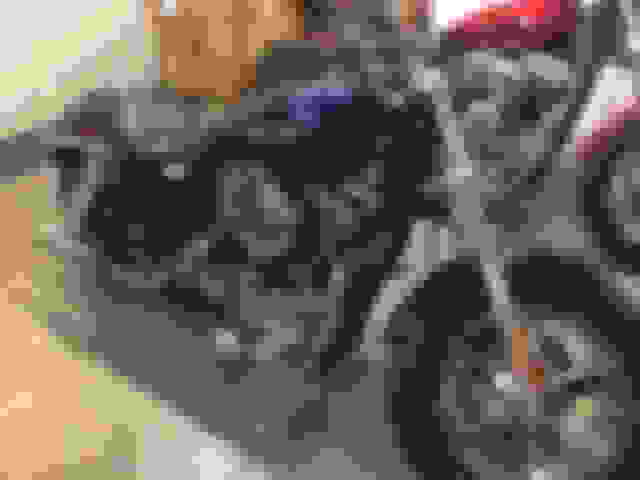 Start at $3200.00, it is missing parts such as the front fender, belt guard, and belt stone guard. Looks like the handlebars have been changed along with the pipes, who know if he knew what he was doing or not. Original parts come along with it, does it need new tires/brakes? When was the last time the brake fluid was flushed? You probabaly will need to put at least $600.00 or so into it to ensure all is good. Good luck! I agree with Screamin Beagle, too many low mileage Sportsters available at fire sale prices. Great bikes! I've had two in 22 years, with a dresser in between. My current 2004 1200 Custom is the best Harley I've ever had. I changed the front and rear shocks for comfort and added height, changed out the clutch to eliminate the "spring plate" issue, added a larger Memphis Shades Slim screen and put on a solo rack. All for a total outlay of $3200. Used parts are inexpensive and easy to find! 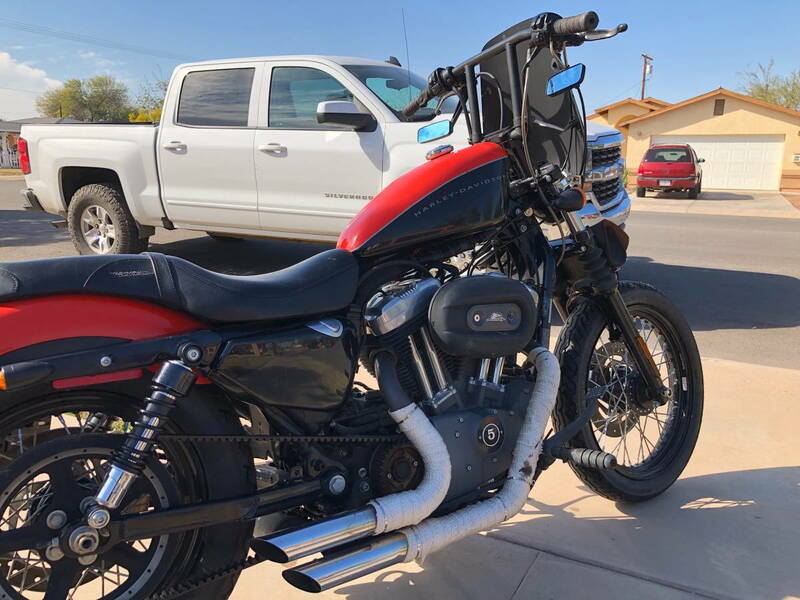 On mine, most all of the desired add ons had already been done, so a huge savings as they added nothing to the sale price of the bike. I'm retired with more patience and time then money, so I'm always looking for inexpensive rides. 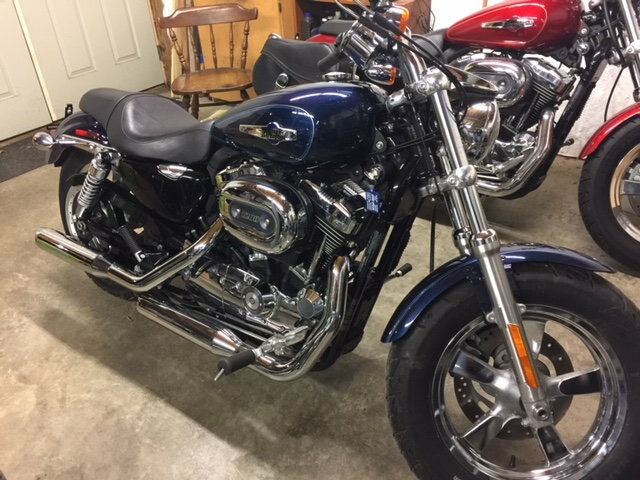 The Sportster is a cheap fun ride; and, god forbid, someone steals it or I drop it, I can walk away from the investment and start again. 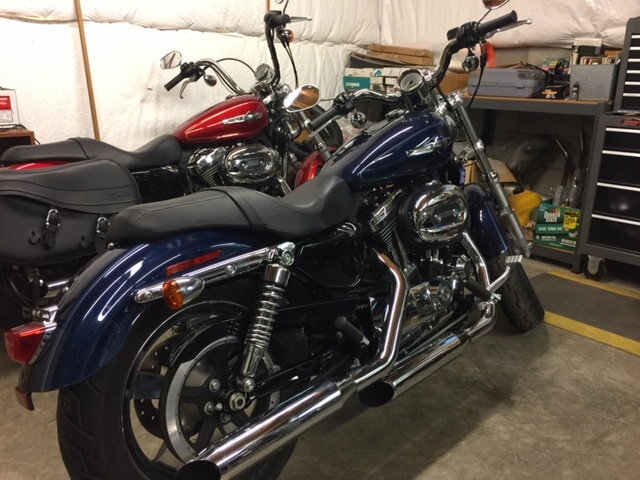 Not a a super long distance ride, that's what Harley rentals are for, but a great daily ride with an occasional over nighter. Last edited by Spokane2303; 02-04-2019 at 12:19 PM. I think you should buy my bike!! Too many good, well cared for, low mileage bikes out there for very reasonable money these days. Many have their thoughts (dreams) on a by-gone era when a Harley was worth a few years old what it was worth new. My 2016 Iron was bought new (from the winner of a VFW raffle winner) and used puttin' around Daytona and vicinity. I'm OCD on maintenance and ride it like what I am, a mechanically inclined old fart! I got a good (great) deal on it from the VFW raffle winner but sure as God made little green apples, I will take a hit ... just the nature of the market these days. Unless you steal it (and even then, think twice), get a clean one. That thing looks like it's been road hard & put to bed wet...too many times (POS, IMO). Unless they're giving it away (e.g. $2500/cash), I'd pass. Like Jehu said - too many good bikes out there in much better shape. How much is he asking? $5250 will get you one of these 2012s which is 1100-1200 below KBB. Last edited by jcolleymx; 02-14-2019 at 06:08 PM.